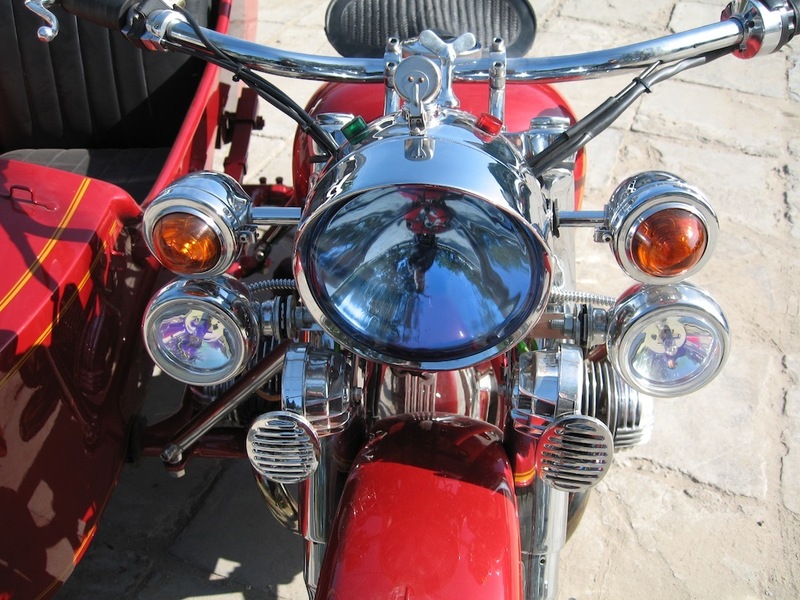 Styled for Performance and Beauty WWII Accessories! 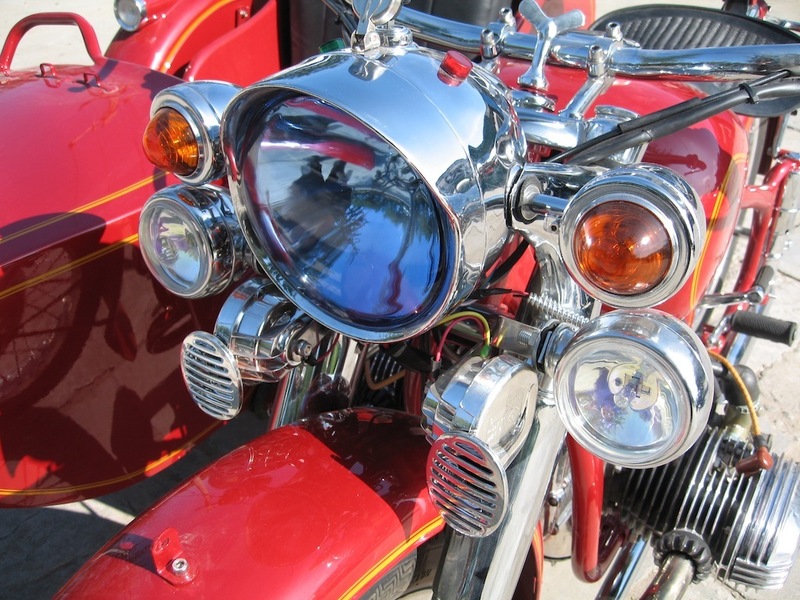 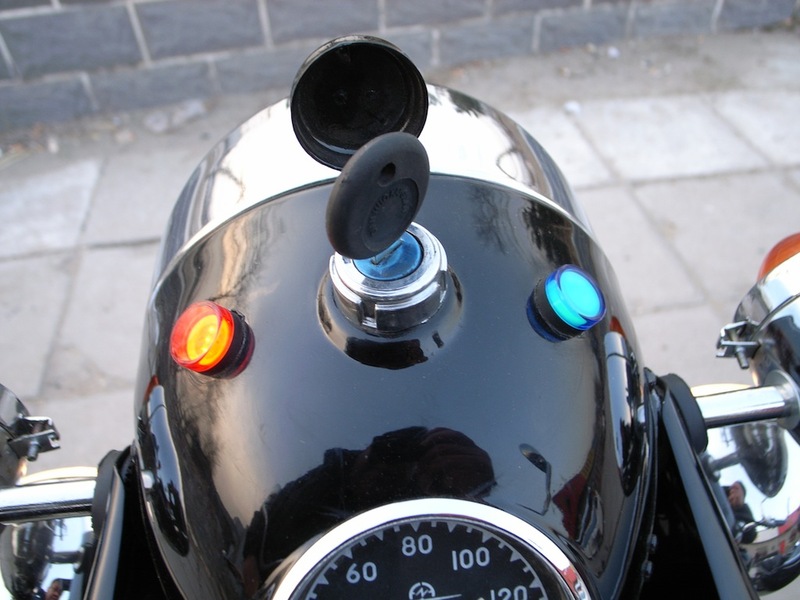 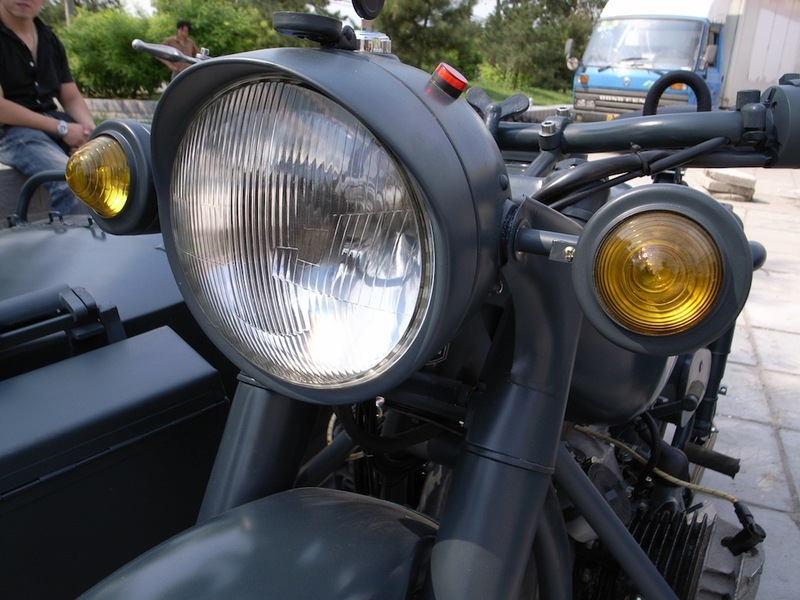 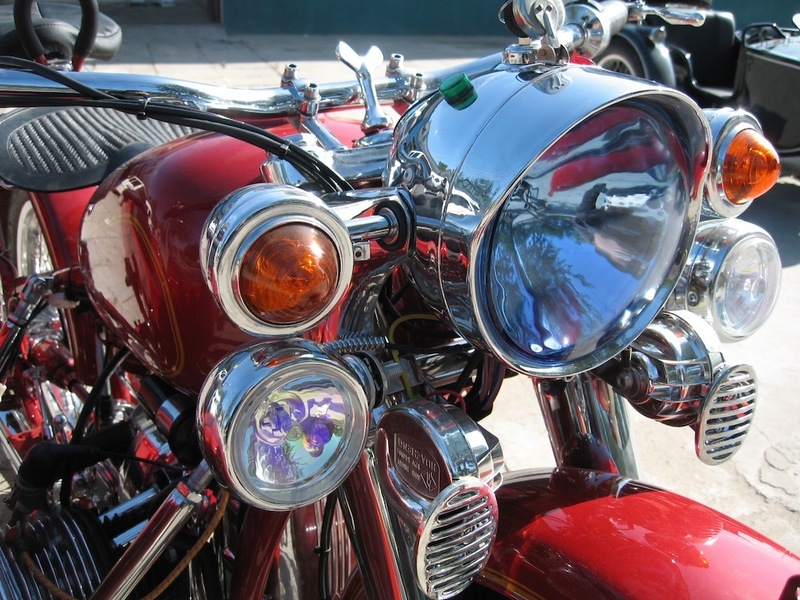 Check our ouThe special sidecar lights with the top and bottom in different colors are bought online from a German website - they cost about 120USD for the pair. 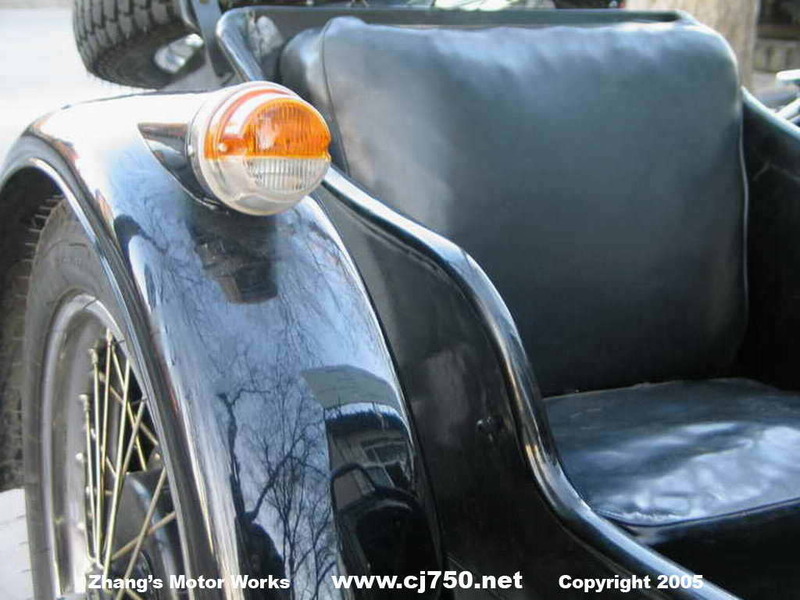 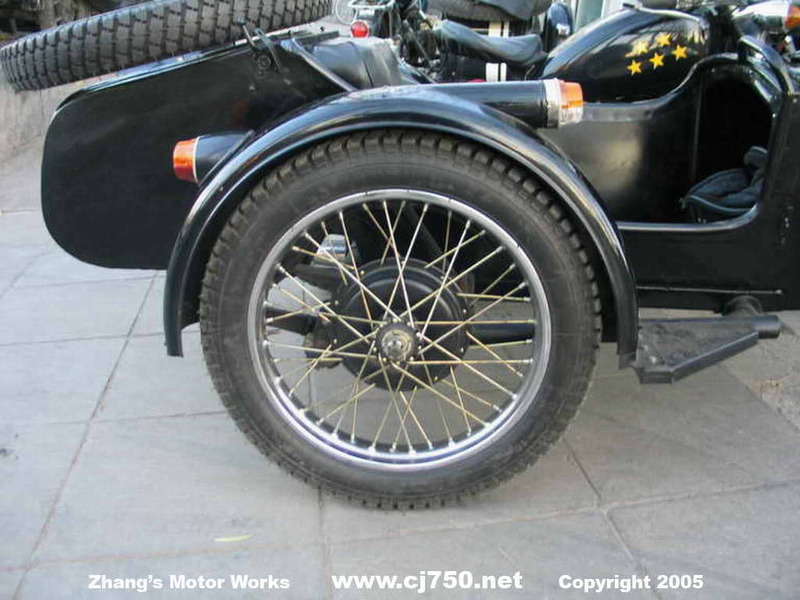 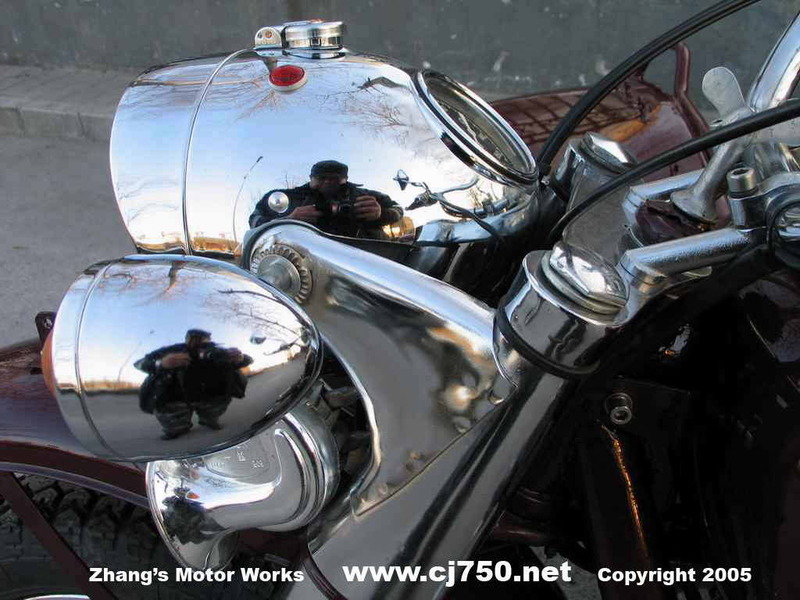 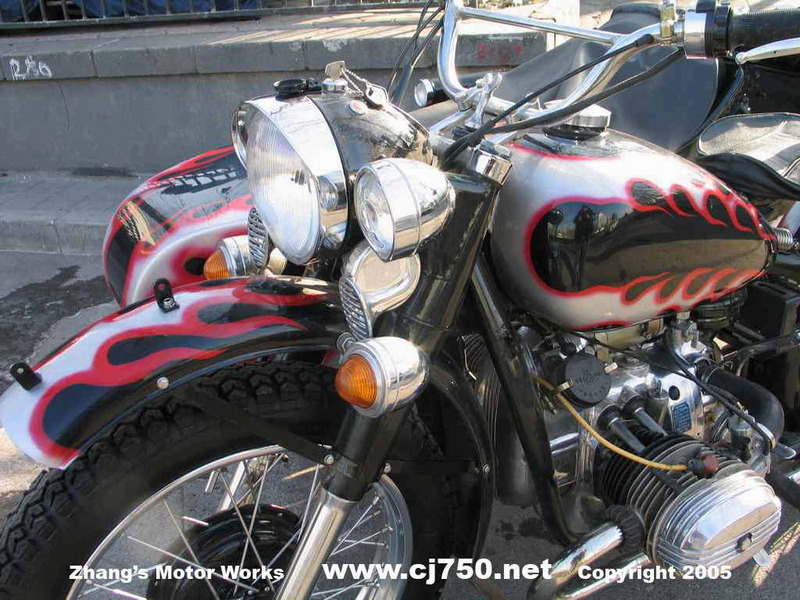 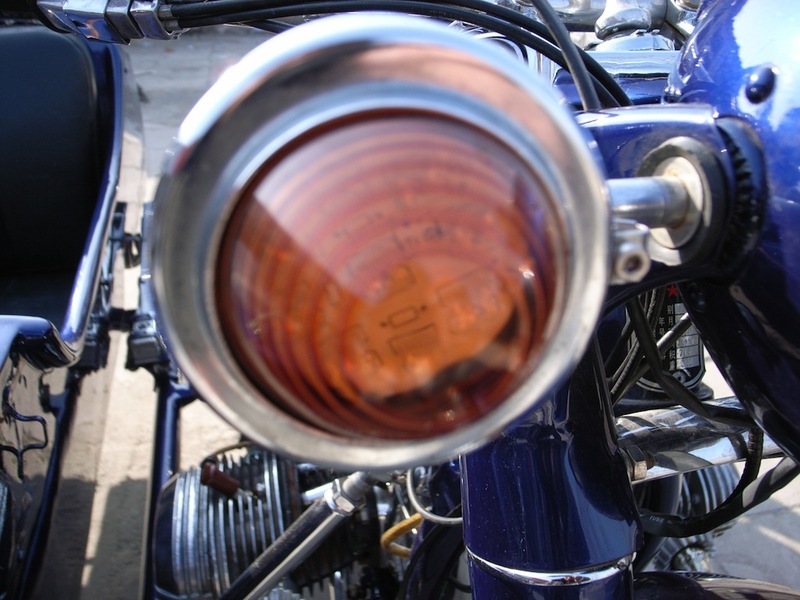 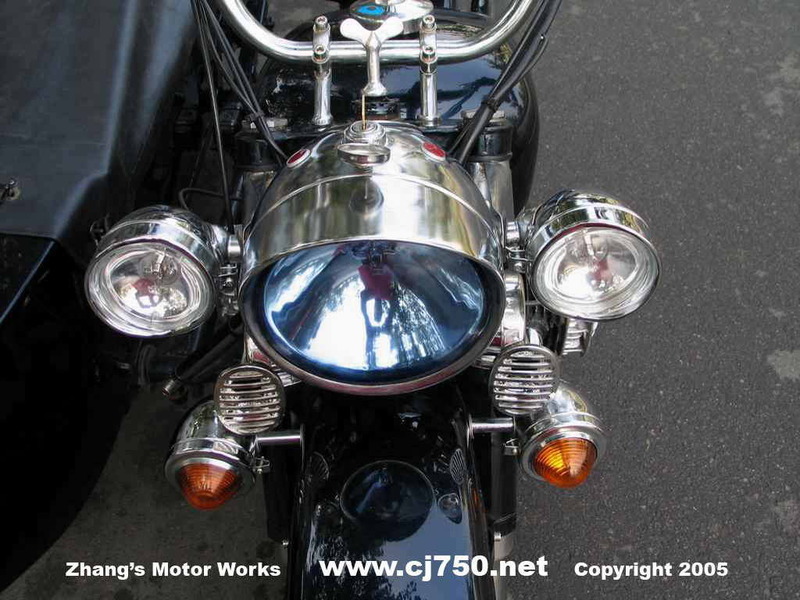 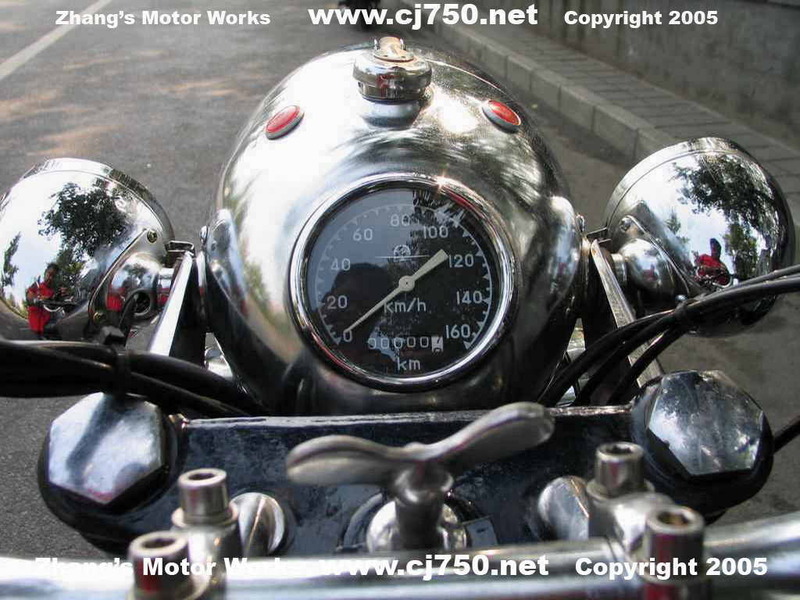 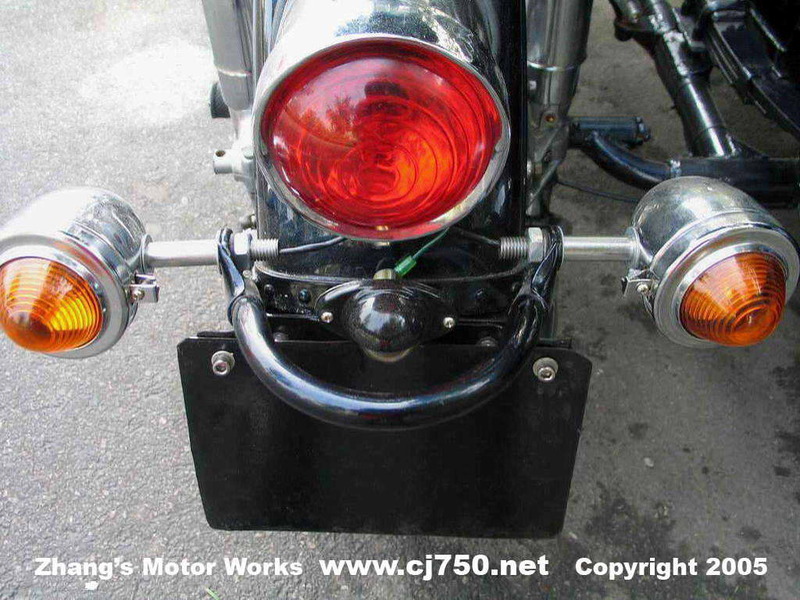 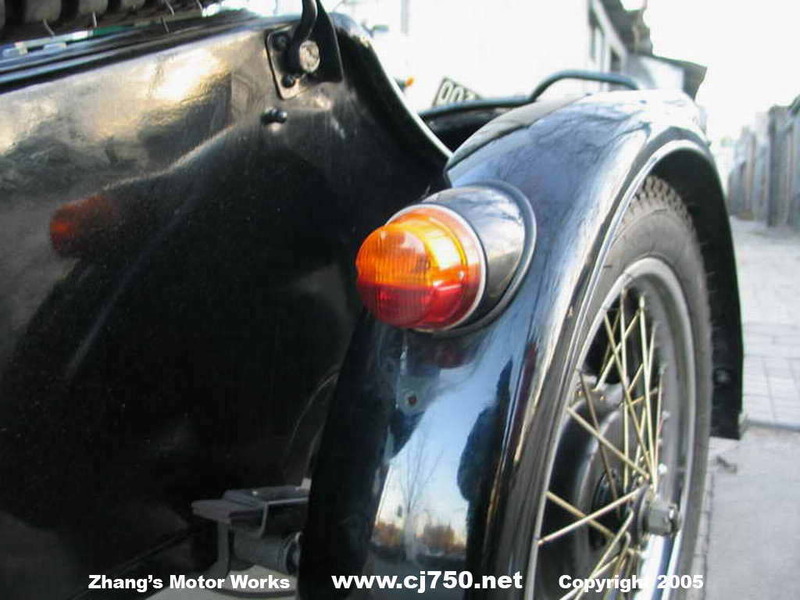 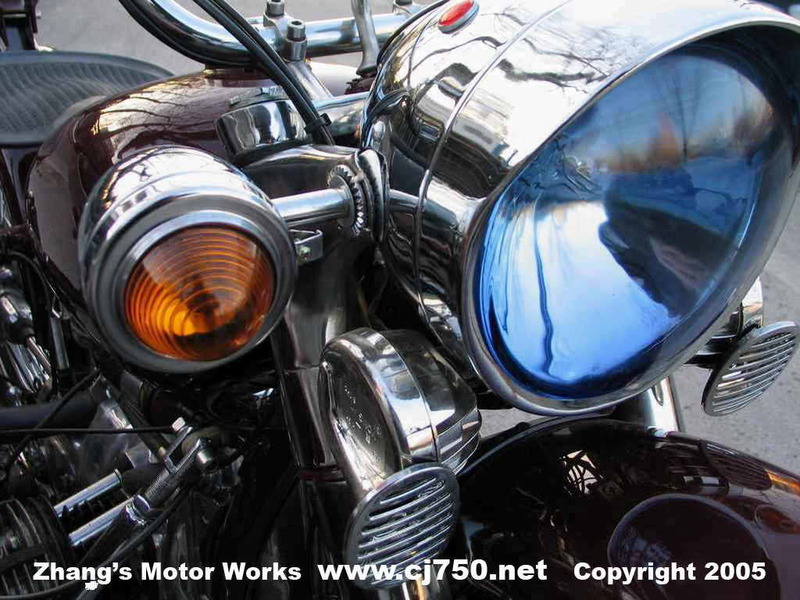 The fog lights are free of charge standard option include on our CJ750 restorations. 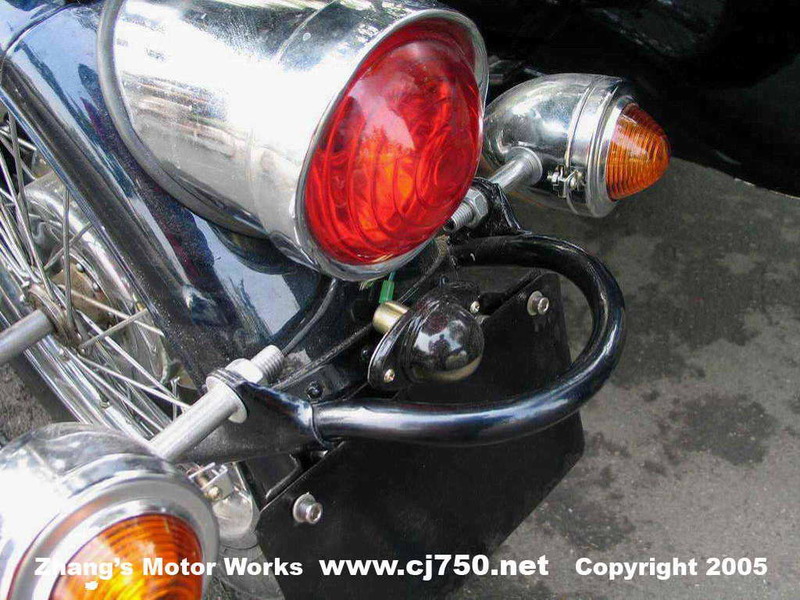 Do note that in some countries they are not allowed. 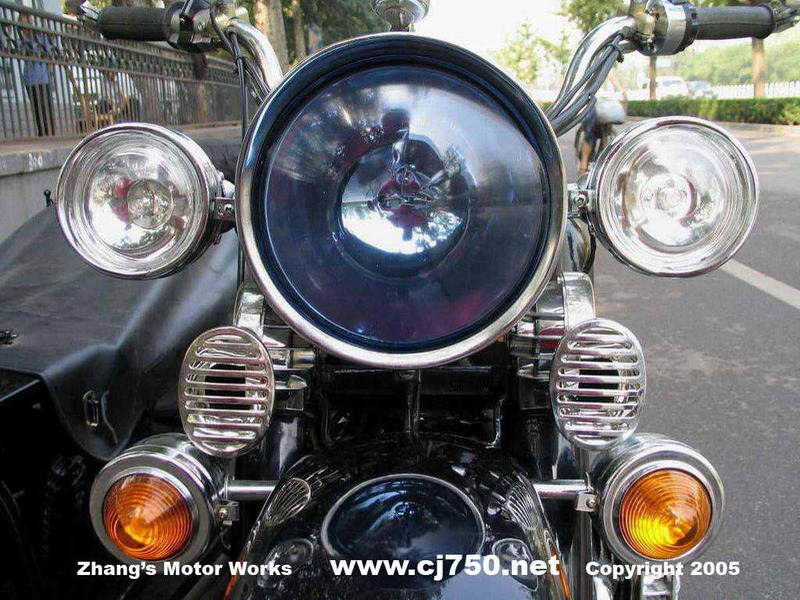 The snail horns are very loud however they are not reliable as the old style disk type horns. 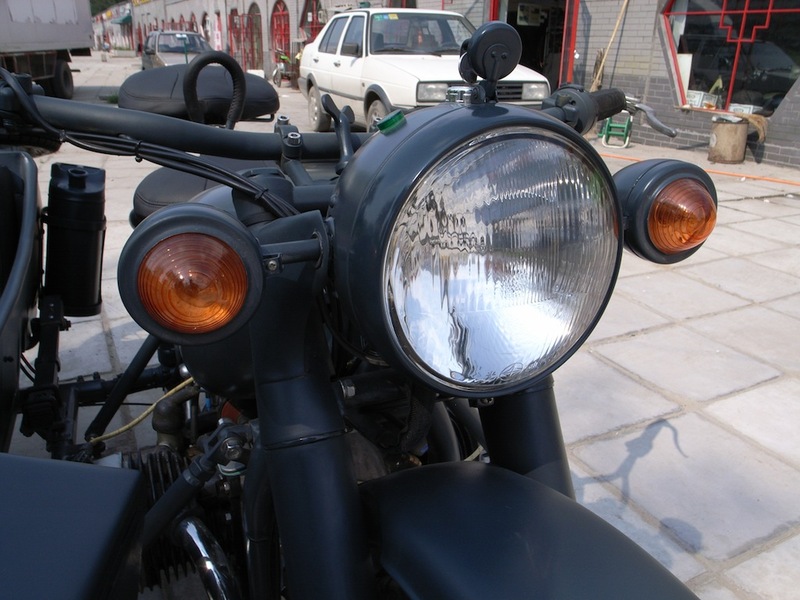 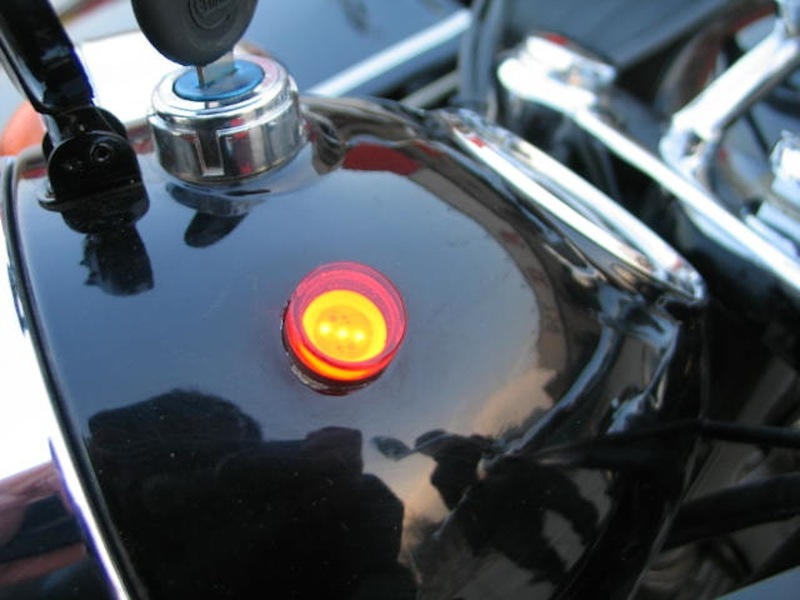 Some of our restoration includes high beam indicator because some countries registration inspection requires them. 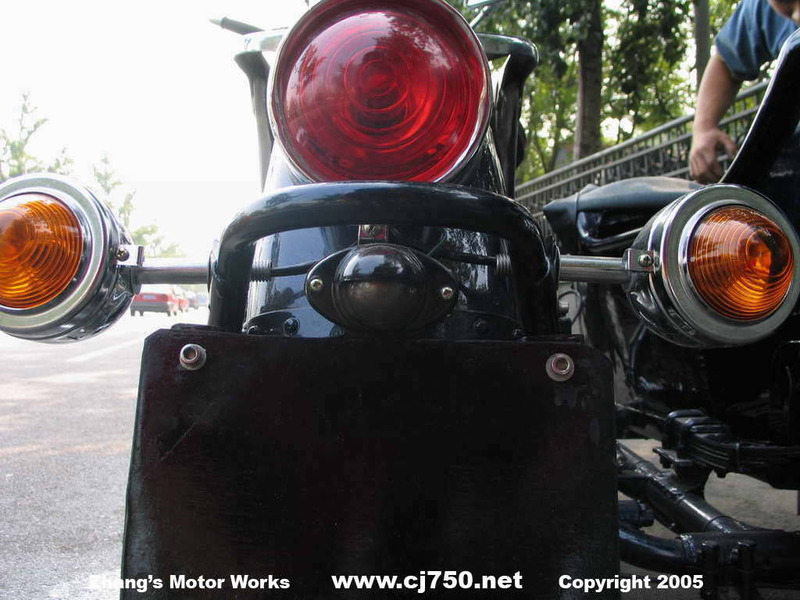 Lights on the back license plate is standard. 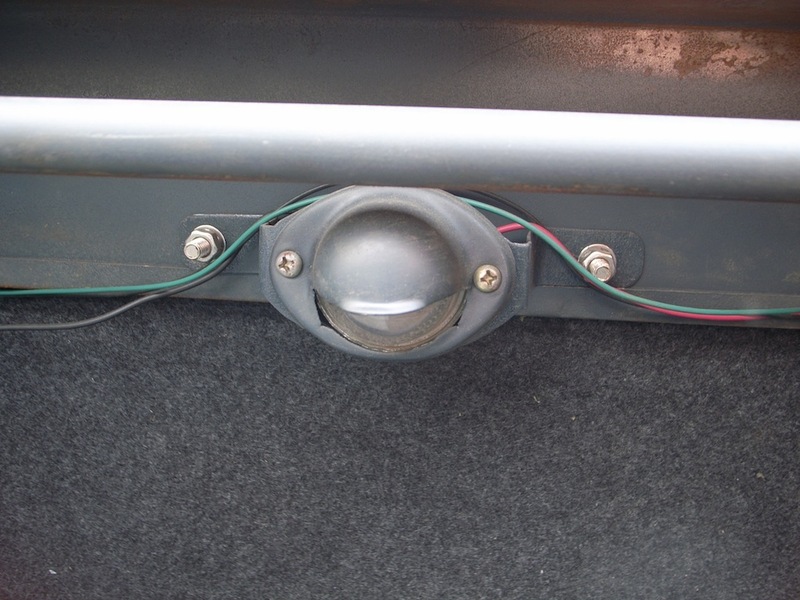 Light in the trunk is optional.